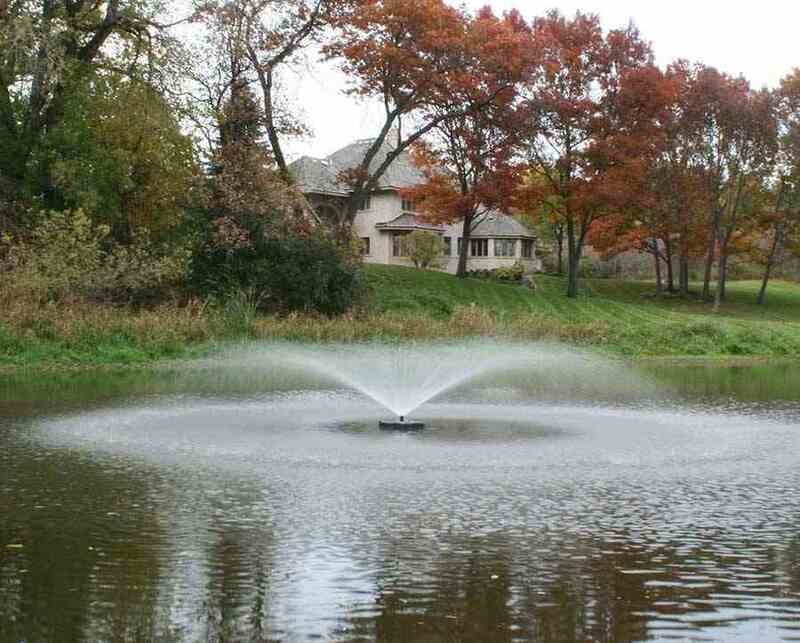 If you are looking for a fountain to dress up your pond, but you are not sure what height or pattern would look best, the 1 HP Kasco Decorative Fountain is the perfect unit for you. This fountain comes standard with 5 interchangeable nozzles to offer multiple decorative patterns to choose from. 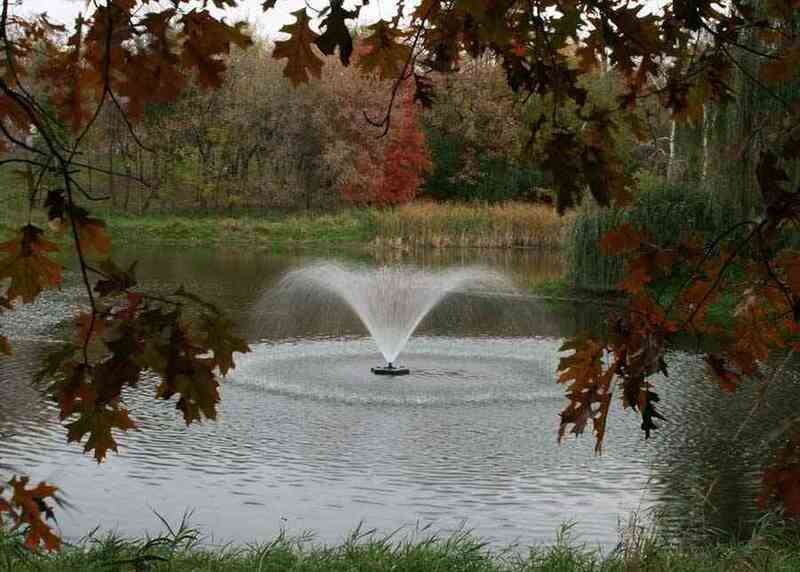 The patterns range in height and width up to 10’ to enhance the beauty and elegance of your pond. 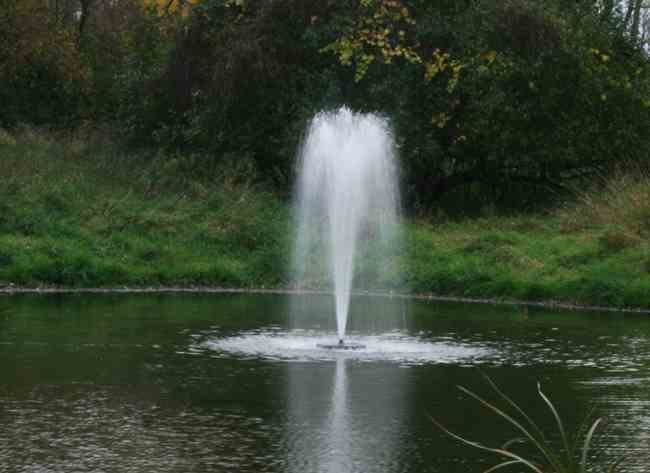 Designed for medium ponds, this fountain was constructed mainly for decorative purposes rather than for aeration, although it does supply some oxygen. The 4400HJF is equipped with a state-of-the-art GFCB protected control panel. For added elegance, contact us regarding the optional lighting package for both the 4400HJF or the 4400JF. 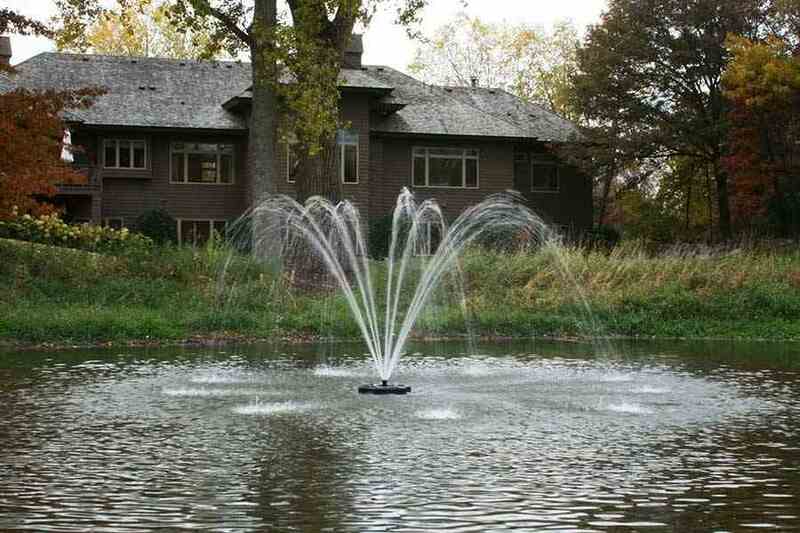 High quality pond fountain! Installation was very easy, especially with the on line you tubes videos. 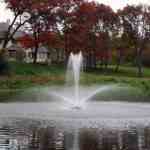 It looks great with our 1 acre pond. Customer service is second to none! Would defiantly purchase again.